Main Street eateries participating in WNY Local Restaurant Week. 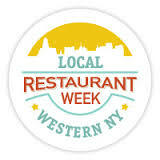 Once again, Main Street in Clarence will be well represented during WNY Local Restaurant Week, Monday, April 11 to Sunday, April 17. WNY Local Restaurant Week is a biannual event that celebrates the vital role the local independent restaurants and vendors play in Western New York’s cultural identity and regional economy. For diners, it’s also a wonderful opportunity to sample new foods and experiences at our incredible collection of local independent restaurants. With special Dining Features priced at just $20.16, $30.16 or $40.16, diners have a great reason to sample “cuisine outside the routine” of the national chains and give local independent restaurants a try. The following Clarence Main Street restaurants are participating in Local Restaurant Week. If you click on the link, you can view their Restaurant Week profile and see what specials they are running during the week. Asa Ransom House – 10529 Main Street. Charming, award-winning bed & breakfast that was built in 1853. The Cornerstone Bar & Grille – 10651 Main Street. Neighborhood pub located in Clarence Hollow with delicious food. 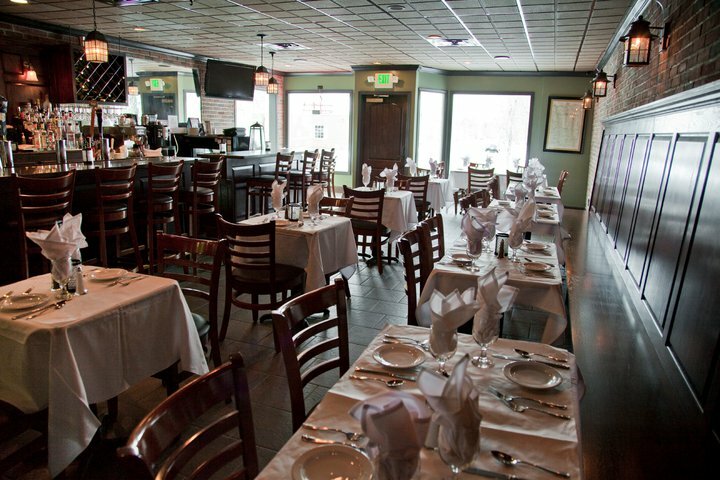 Gate House Grill – 8220 Main Street – Romantic restaurant with a cool bar and great food. The Hollow Bistro & Brew – 10641 Main Street. Honored by The Buffalo News and Buffalo Spree as one of our region’s best restaurants. Kabab & Curry – 8445 Main Street. 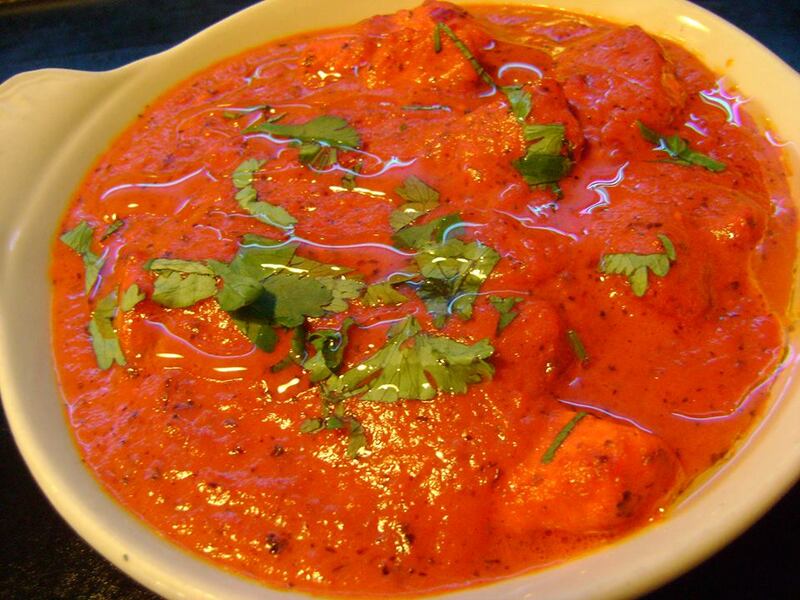 One of Buffalo’s top restaurant for Pakistani and Indian cuisine. Kennedy’s Cove – 9800 Main Street. Specializing in the best aged and hand cut steaks since 1981. Orazio’s Restaurant – 9415 Main Street. A great establishment for Italian, Sicilian and American cuisine.